LS8 speaker is built on the same principle as the LS16 but a different design. LS8 is specifically built to be recessed into the ceiling so patients can not access this. 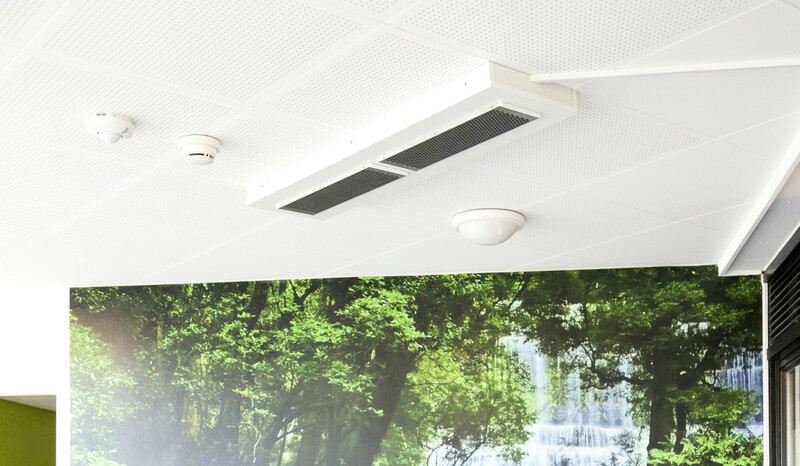 LS8 is applicable to all types of wards in which it can be mounted over the bed and installed in the ceiling. Staff can work freely and can communicate freely with the patient. LS08 are typically used where there are patients that react violently action. This can for instance be psychiatric wards. The system is even more hygiene-friendly than pillow speakers or headphones because the speaker is built into the ceiling, and thus staff can work freely without touching the speaker. Control panel at each bed is fixedly mounted to a wall or may be available to the patient. Similar to the control panel speaker is incorporated in a closed box in order to prevent vandalism. 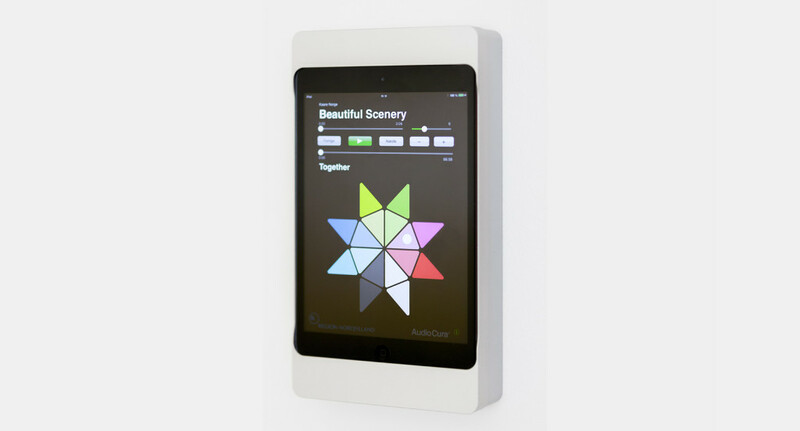 Unlike conventional speakers, AudioCura’s directive speakers produce a directional sound which does not disturb others. The individual zone of sound gives the patient a unique opportunity to focus on their healing within their “bubble” og sound. Music Intervention started at the touch of an iPod / iPad bedside. Volume is adjusted automatically according to the environment. The music used for intervention can be tailored to the individual department or patient type.